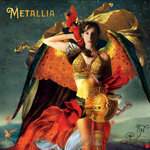 Metallia Album T-Shirt | Oh. 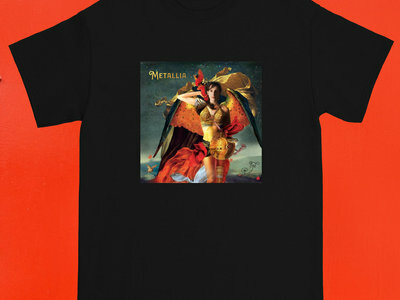 The Metallia Album T-Shirt is printed on a black Gildan Softstyle™, a 100% heavy cotton shirt with double-stitched neckline and sleeves which give it more durability. It’s called Softstyle because it uses Gildan’s proprietary softstyle yarns. These yarns consume less energy to manufacture, producing less waste and result in a more stable print surface than traditional products. 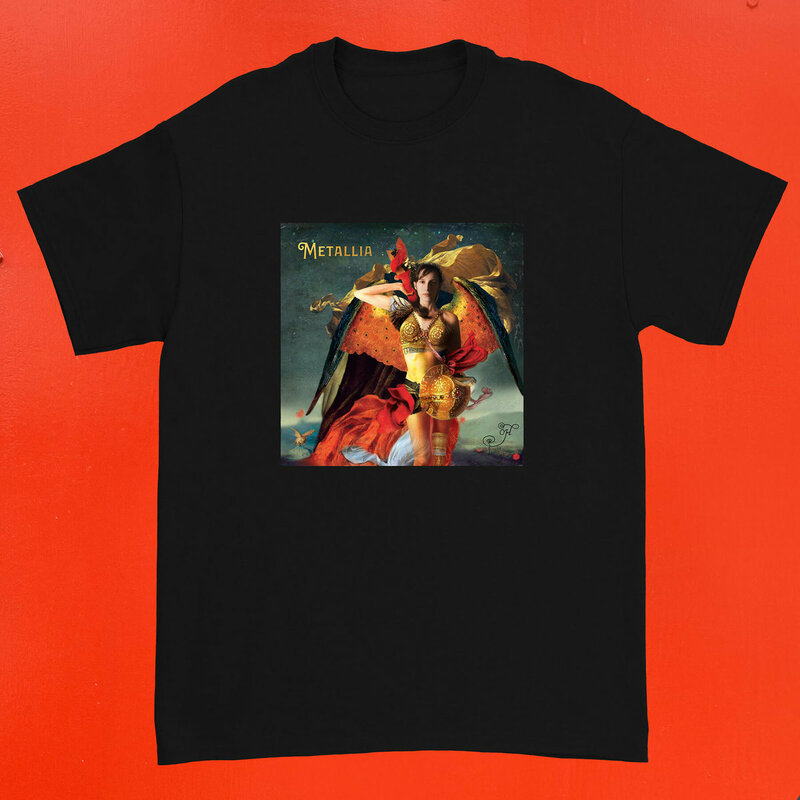 Available in S, M, L, XL, 2XL, 3XL.